“The Weir” is art, entertainment, and a spiritual quest all rolled up into one deceptively simple bundle …”. 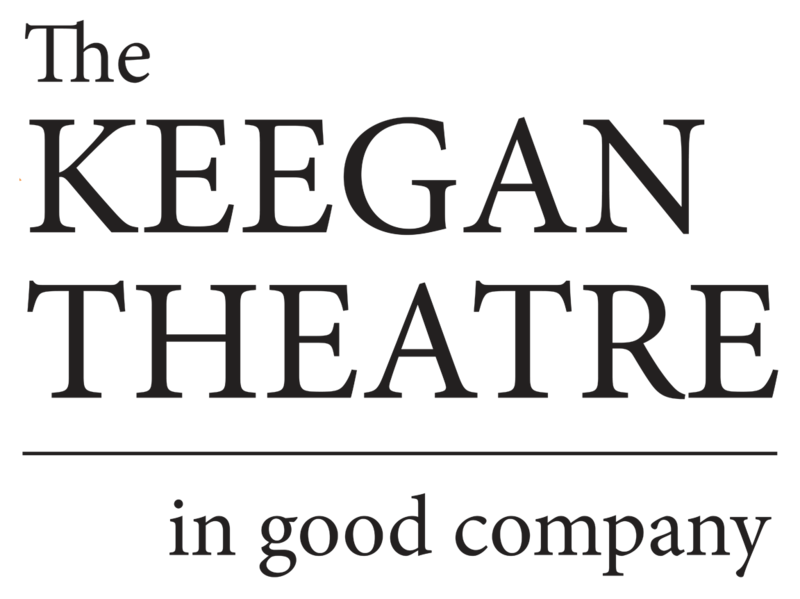 THE WEIR, called “beautiful and devious” by The New York Times, will be directed by four-time Helen Hayes nominee and Keegan Artistic Director Mark A. Rhea. The cast of THE WEIR are no strangers to the stage or to Irish theater, with 15 Ireland tours, 5 Helen Hayes nominations, and dozens of roles in Irish works between them.